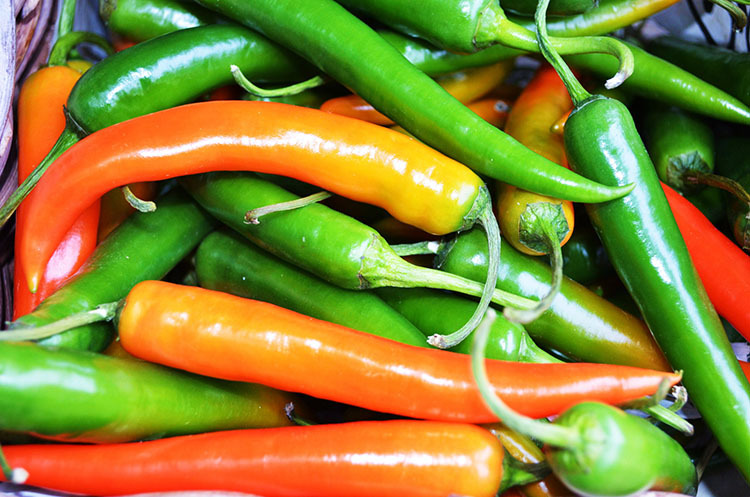 Chilli insect control is very similar to tomatoes, peppers and potatoes as they are all from the same family of plants. You could say they are all cousins to each other. All these plants belong to the genus Capsicum or Solanaceae families. If you have grown tomatoes or green peppers before, be prepared to have the same insects among the chilli plants again. 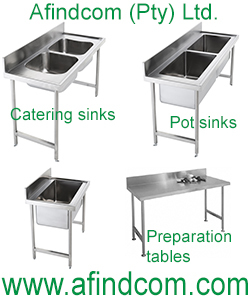 Hopefully you will be able to identify them quicker and have better control. If this is the first time growing hot chillies we always suggest to scout every day early in the morning so that you know what is going on in the field and what insect is causing what damage. It is really important to purchase “A Guide for the control of plant pests” from the Directorate: Agricultural Production Inputs. I can be obtained from the Department of Agriculture in South Africa. 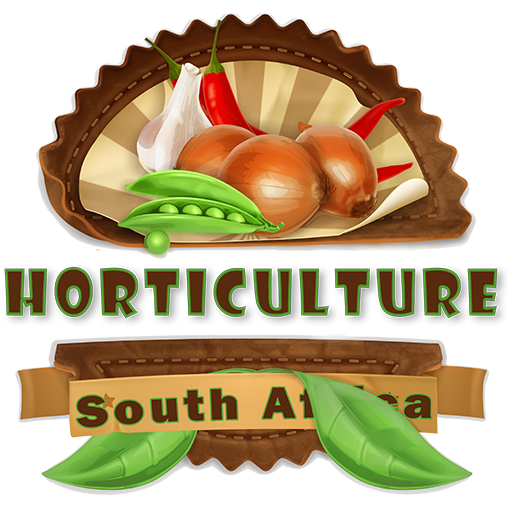 Although it is only applicable to South African conditions, it does give a good idea what chilli insect control methods with chemicals can be used on various plants. The basic insects are discussed, there might be more but these are the ones that cause the most problems. There are no chilli varieties that are resistant to root knot nematode at present. It is also because chillies are not that an important economic crop so not much work is allocated on chilli variety development. Control: The best is to fumigate with DD or EDB which is also done with tomatoes and tobacco. 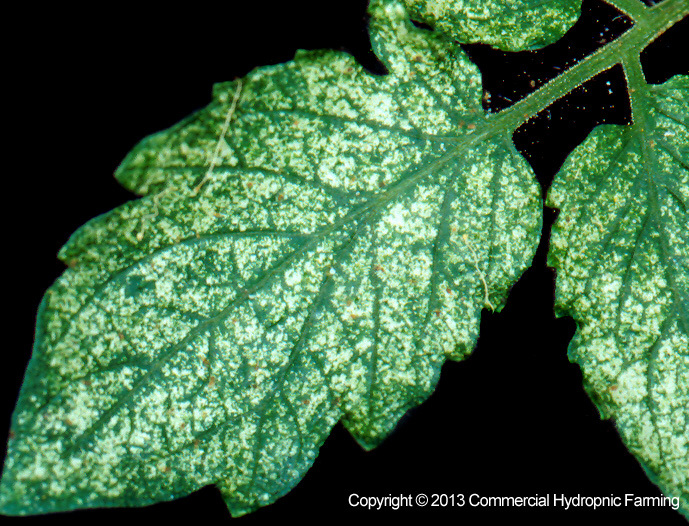 Aphids are problematic in almost all commercial and non-commercial crops world wide. It is something we have to live with. Although there are many chemicals that can control aphids, there are many other natural predators that feed and feast on aphids. So one of the disadvantages of spraying too much chemicals is that you also kill the natural predators. It is a fine balance to maintain and that is why scouting is so important. Neuroptera green Lacewing predator insects. 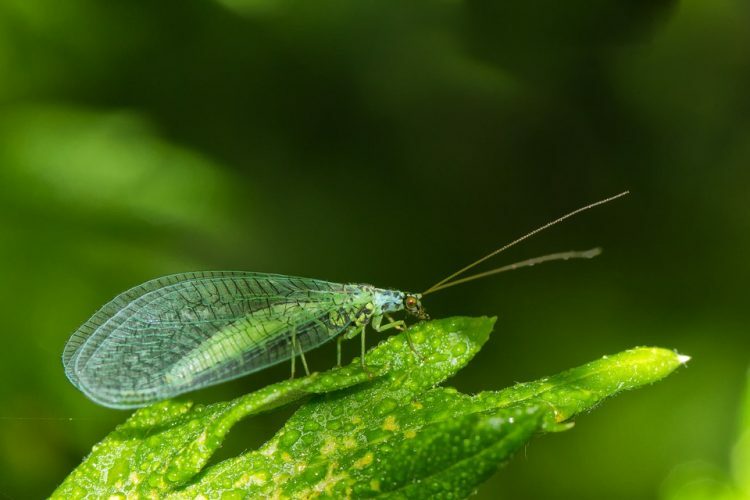 They feed on insects such as mites, aphids, leafhoppers, thrips, whiteflies, and other pest eggs. Controlling aphids: Mercaptothion, mevinphos or demeton-S-methyl. The pest is usually present during exceptionally warm and dry periods. Quite often a problem when drip or flood irrigation is used since the plants don’t get wet. The spotted maize beetle or Astylus astromaculants is a pollen eater and is therefor usually present in the flowers. Control: Mercaptothion. This will also control aphids. Thrips is a big problem and can cause serious damage to the crop. Once damage is noticed it is too late to control and limit the damage to the marketable crop effectively. It is important to check the flowers and young fruit during scouting. 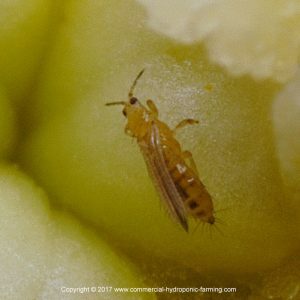 As soon as thrips is noticed they must be sprayed. It is one of the insects that must be sprayed preventatively rather than based on infestation density. 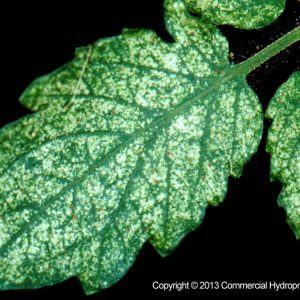 Erinose mite can cause significant damage and as with thrips, once the damage is noticed it is too late for effective control. Scientific name Eriopheys mite and there are hundreds of them. They form blisters on the leaves or small gals of crumpled leaves lumped together. Some images of the damage can be found here. Control: Vine sulphur, wettable sulphur or dicofol (Much the same as for red spider).